Model 1945 white 798 (key system 940-999 series). 1945 White 798 (Key System 940-999 series). 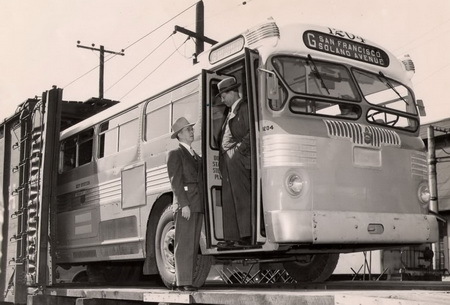 First 100 White 798 buses were allocated to Key System by Office of Defence Transportation in 1944-45. 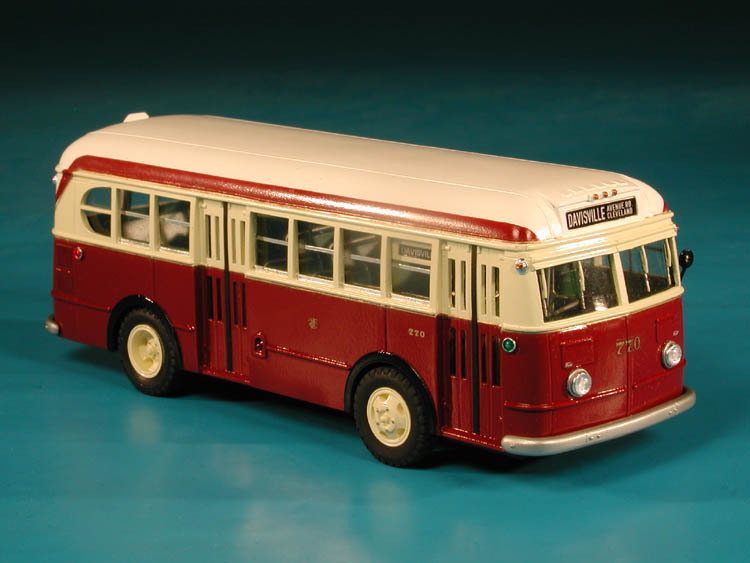 Coaches 940-999 were delivered in 1945 with aluminum sides and were last White 798 buses with famous Key System logo. [Photo: Jim Husing Collection]. 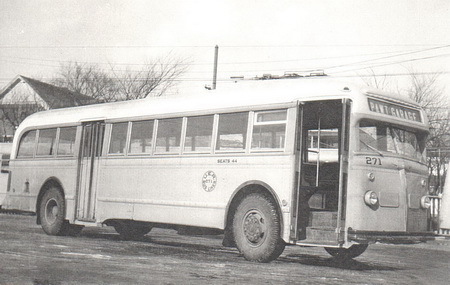 1946/47 Twin Coach 44-D (Key System Transit Lines 1201-1220 series). 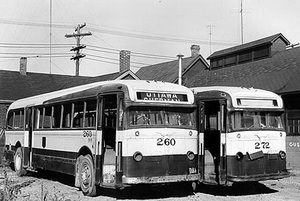 White 798 (Hamilton Street Railway 259-278 series ). 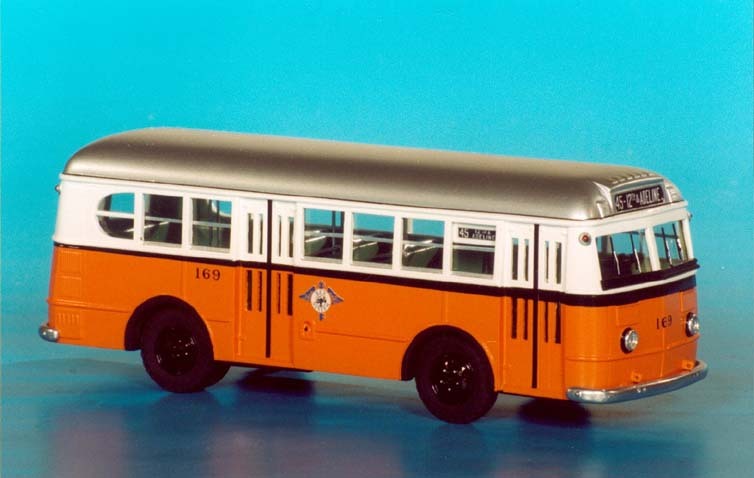 1946/47 White 798 (United Electric Railways, Providence RI). 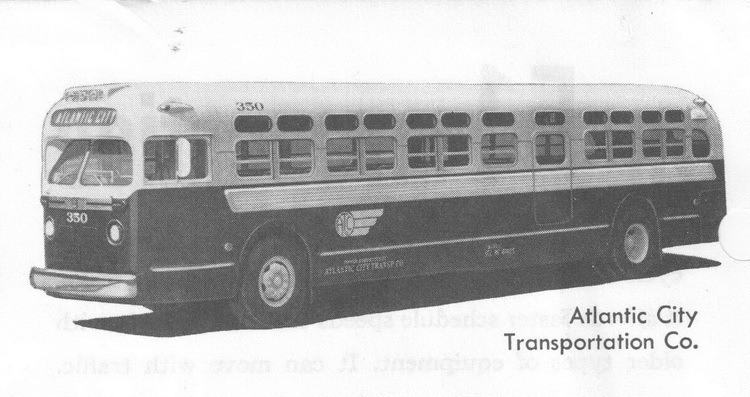 1953 GM TDH-5106 (Atlantic City Transportation Co. 350-354 series).